Morland internal flush timber doors using Egger cores and finishes. Working with Egger, Europe's leading manufacturer of matching laminate, solid core doors and wood based panels, Morland allows you to create stylish suited interiors on mass market budgets. Winner of the British Wood Working Federation Product Design in Wood Award 2017 - Click here for further information. Morland fire doors based on Egger cores are tested by Exova to BS476 Part 22 (1987) and are third party accredited by the British Woodworking Federation under the BWF-Certifire Scheme. 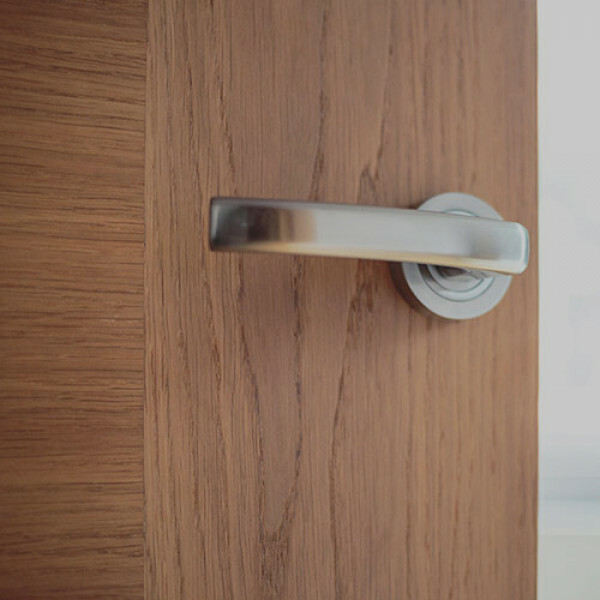 Morland fire doors based on Egger cores have been tested by Sound Research Laboratories to BS EN ISO 10140-2:2010, achieving 32dB sound reduction from 44mm doors. 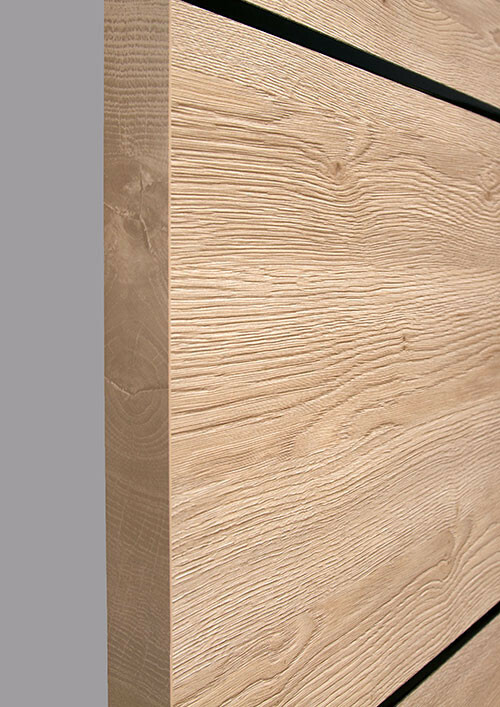 Morland doors faced with Egger melamine or laminate match perfectly with other Egger surfaces in the room design. Morland doors are supplied as FSC 100% content and can be supplied as door sets with FSC MIX 70%. 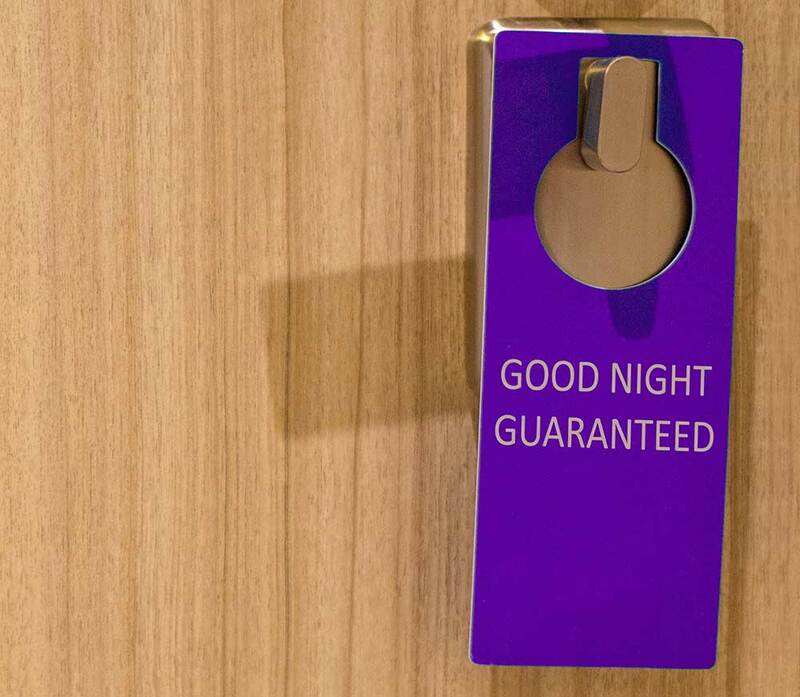 As a participating member of the BWF Certifire Fire Door Scheme, Morland is rigorously third party assessed and audited, providing you with the security and confidence that our product will perform as expected when it matters most. In addition, the BWF Certifire labelling scheme provides traceability throughout the supply chain, ensuring you can always contact the manufacturer if further information on the fire door is required. Since July 2003 Building Regulations in England and Wales have included stringent specifications for resistance to passage of sound. Duty of care and quality of life requirements in residential properties mandate a minimum sound reduction of 29dB on residential threshold doors and 30dB for school classrooms. Morland’s 44mm solid core door leaf achieves a 32dB reduction tested to BS EN ISO 10140-2:2010 standards. The decibel scale is logarithmic. 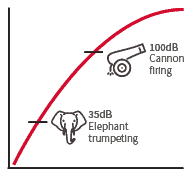 An increase of 10dB equates approximately to a doubling of perceived sound. 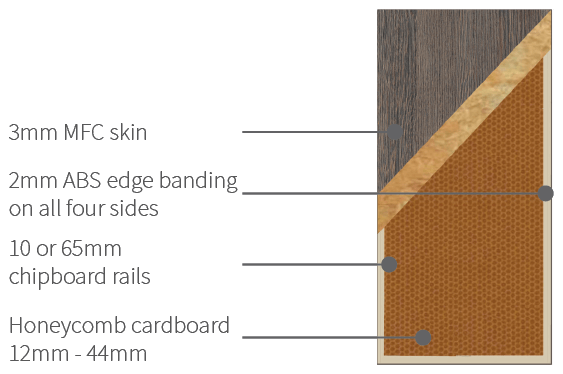 The 44mm Egger door blank reduces the passage of sound by 32dB. Building Regulations require 29dB so the additional 3dB might seem insignificant. However, being logarithmic, 3dB represents a 30% additional reduction in sound transfer. 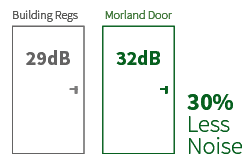 Morland fire doors comply with Part E of Building Regulations (test C/22323/T01 conducted by Sound Research Laboratories). In the test the 44mm thick FD30 door achieves 32dB and with the addition of drop seals and glazing can achieve 35dB. 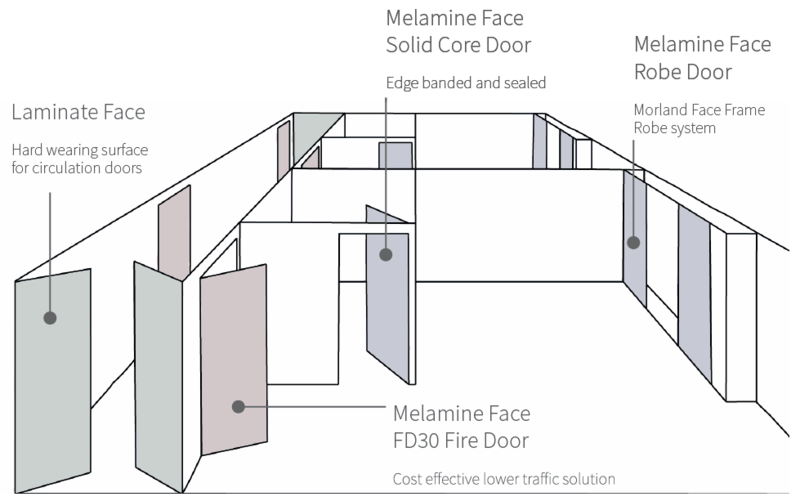 The 54mm thick FD60 door achieves 34dB and can score 36dB with additional seals and glazing. The perfectly co-ordinated interior can now be achieved without a massive budget. 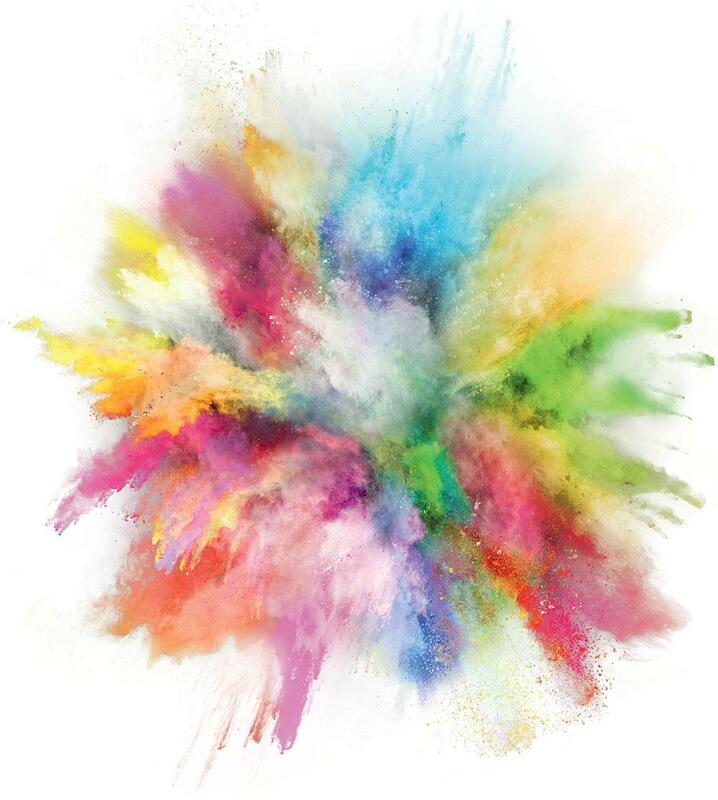 High impact surfaces can be protected with laminate and more general vertical surfaces can use melamine. Morland is able to edge band doors in finishes that exactly match the door face using Egger finishes, so the colour co-ordination is maintained. To provide you choice, or for DDA purposes, contrasting finishes can also be applied by Morland to support themed design elements. 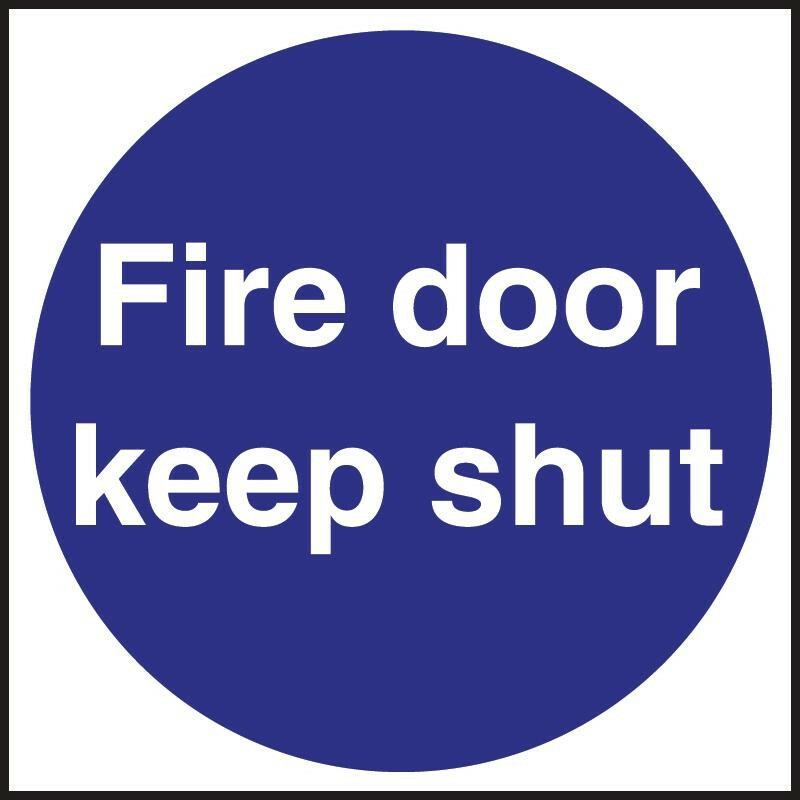 With the increased air tightness demanded in new construction, the force required to open a fire door can be significant, leading to failure to comply with Part M of Building Regulations on maximum opening forces. Morland puts a 2mm radius on the lipping so the opening force required is not hindered by a vacuum forming around the door seal. The 2mm ABS edging used makes the door edge highly resilient to the knocks received in daily use. 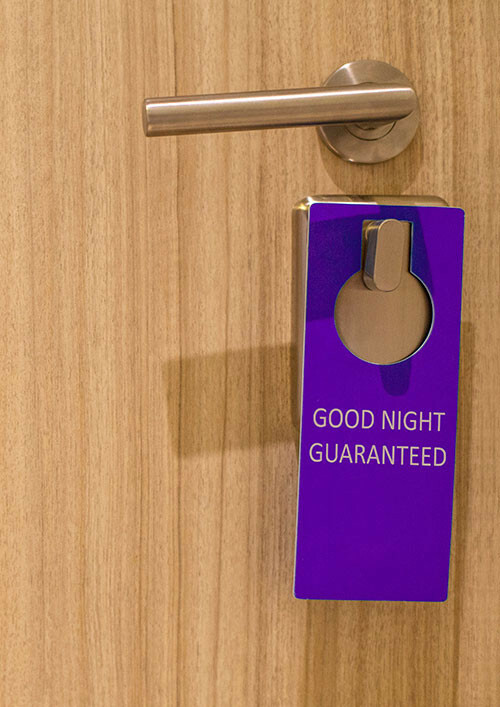 Timber doors for ensuite facilities are subject to moist, humid conditions. If the door top is exposed timber the changes in moisture can cause the door to warp and bind in its frame. Morland doors are lipped on all four sides to prevent moisture ingress. Morland doors are fully-finished and the lipping does not require laquering on site. A leading edge can also be applied in the factory if required. The width tolerance on Morland door leaves is +/- 1mm so adjustment on site is unnecessary. Morland deliver co-ordinated finishes with exact cost controls. No need. All Morland doors are a consistent durable colour. Finishes have evolved rapidly over recent years thanks to technical innovation, becoming increasingly realistic both in surface look and feel. 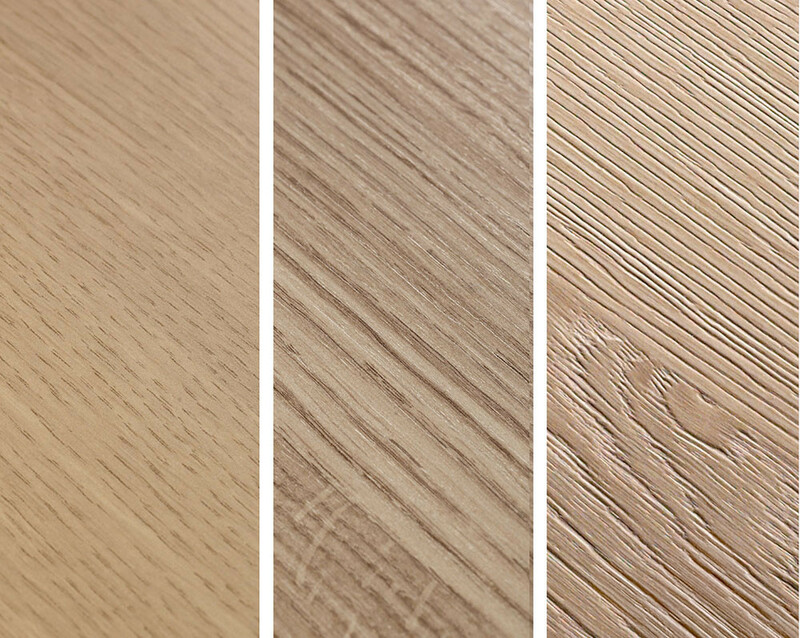 Grain and texture can now be aligned, producing a product indistinguishable from solid wood finishes. Light Ferrara Oak developed over 10 years ago, and still popular today. Natural Hamilton Oak, a more textured, realistic oak decor from 2012. Sand Gladstone oak from the new generation of Feelwood finishes where printed grain and texture align. Morland has taken advantage of these developments with our doors. Wood finishes not only look and feel real but eliminate the need for book matched pairs as every door is a consistent colour. Surface properties also comply with current wear standards and regulations (EN438:2005) so you can specify them safe in the knowledge that they offer high resistance to abrasion and scratches. To top the offer off, if a replacement door is needed it will perfectly match what is already in situ. What's On The Door Face? 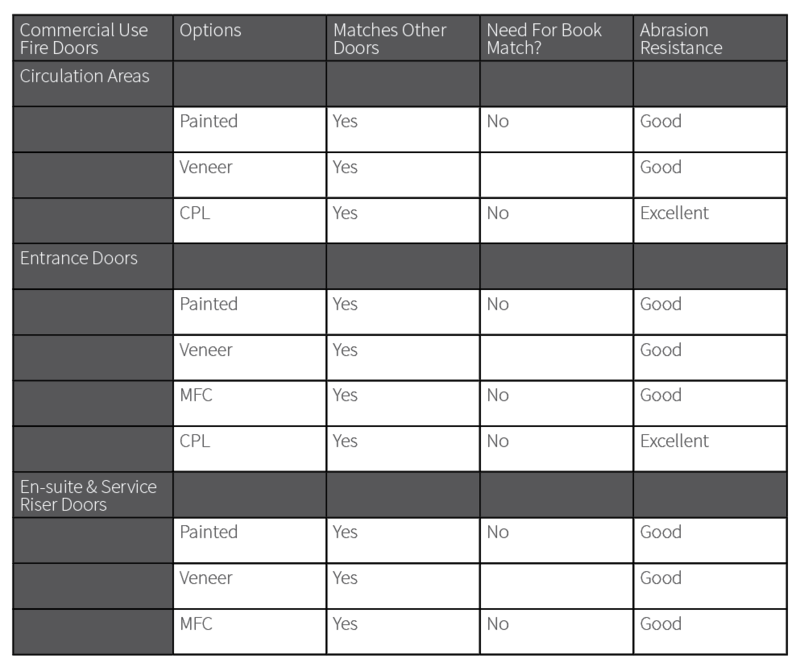 Durability is key with door faces; UV lacquer sealed wood veneers and painted finishes are tried and tested solutions for doors. The down side to wood veneer is that over time the UV lacquer wears and the doors, where handled regularly, begin to show discoloration from dirt. With painted doors it can be time consuming to achieve a consistent high quality finish on site. 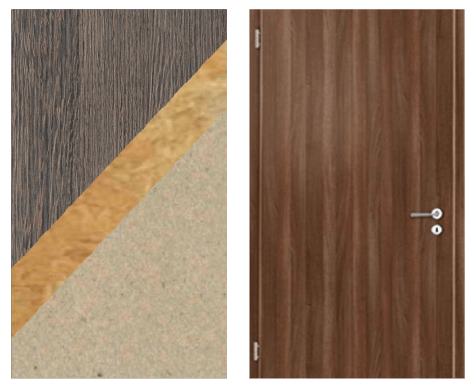 Morland provides solutions by producing either Melamine or Continuous Pressure Laminate (CPL) faced doors. In general CPL has the highest durability rating of any finish and the Morland offer brings that option into a never-seen-before price bracket. 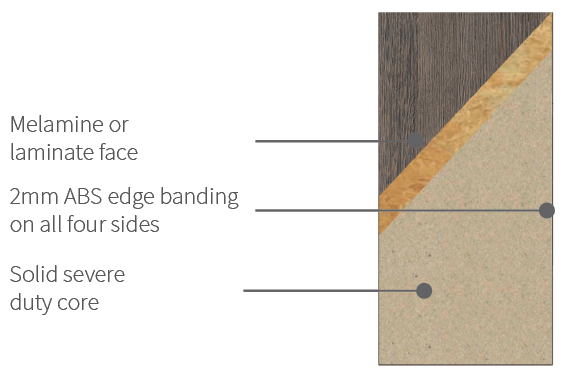 Melamine, veneer and paint have similar durability ratings, but the melamine finish from Morland is the most cost effective. 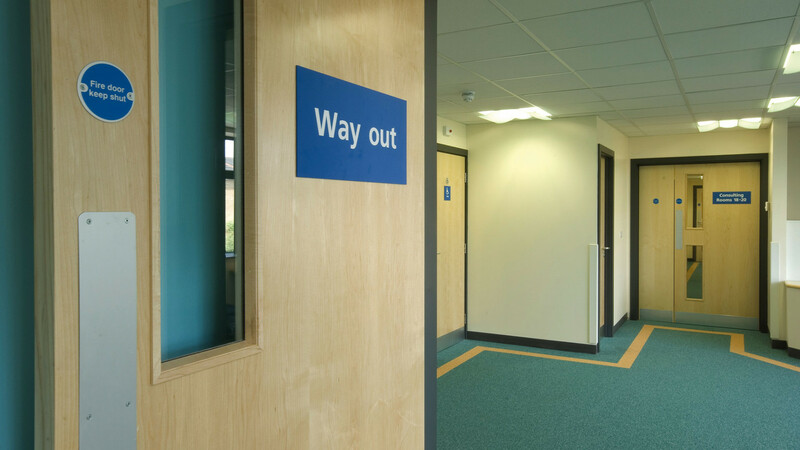 High traffic areas such as circulation doors and entrance doors can be specified with hard wearing laminates ensuring extended life cycles. Doors that need to withstand lower levels of impact such as rest room doors and wardrobe doors can be faced with more cost effective melamine. ✓ To be sourced with full traceability back to responsible forestry. ✓ The look of tropical hardwoods without harm to the environment. 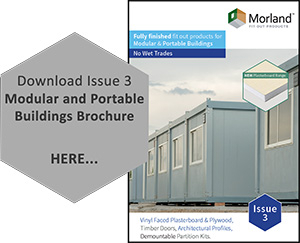 Morland doors are available in wider door widths as required by Part M of Building Regulations. What Is Inside The Door? A premium look combined with lightweight, high strength, sustainable materials, make Morland hollow core doors an ideal solution for domestic doors and commercial wardrobes. High quality materials make these ideal for higher traffic severe duty cycle areas. Tested to BS EN1192. As with the FD30 fire doors, these are tested to BS EN1192, making them suitable for high traffic severe duty cycle areas. How Does The Supply Operate? Doors are generally made to order with certain popular decors, including white, carried in limited stock quantities. Thanks to the fact that Morland has an extensive range of door laminates off-the-shelf and so small orders (not less than 10) of laminate faced doors, pressed and lipped by Morland, are usually filled in 7 to 10 days. These doors are produced pre-decorated by Egger in Hexham and are delivered to Morland for lipping and processing. Typically this requires a minimum order quantity of 72 and a 4 week lead time. These doors are produced in Austria and shipped in full loads to Morland for lipping and processing. Typically this requires a minimum order quantity of 120 per colour/width and requires a 6 week lead time. For wrapping profiles with Egger decors, Morland requires a minimum order quantity of 100 sets. The lead time for this is 6 weeks. For doors in paint grade frames the minimum order quantity is 10 and the lead time is 4 weeks.